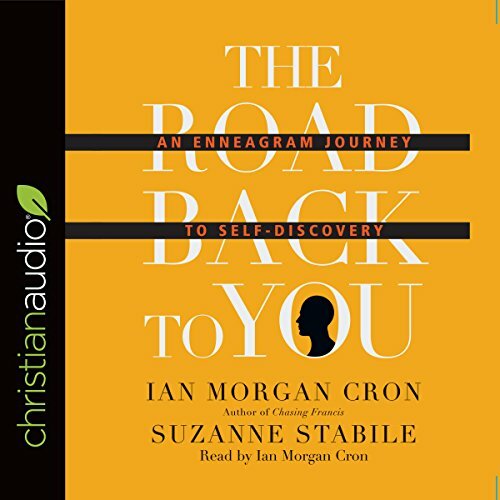 Showing results by author "Suzanne Stabile"
Authors Suzanne Cron Heuertz and Ian Christian Stabile offer gentle guidance for new empaths. 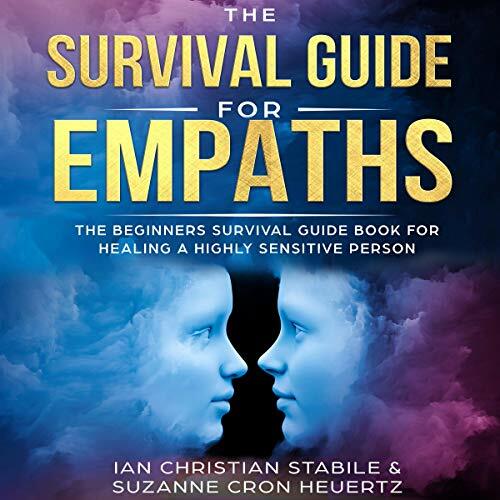 The Survival Guide for Empaths will help lead your spirit to embrace the many blessings of being an empath and will open up new opportunities for you to live your life of abundance. This book also includes a comprehensive self-assessment section to help you define and understand your unique empathic gift. You’ll also find powerful techniques for protecting yourself against the overwhelming energies that are constantly fighting to drag you down.